We hope you enjoyed this week's live video where we showed you an easy DIY wedding hairstyle with some of the gorgeous yet affordable hair pins that we sell. Bridal hair pins are a perfect wedding accessory, whether for the bride or bridesmaids. We often get asked what accessories to use for the bridesmaids' hair, and we understand that this is an added expense towards the total cost of their outfits. 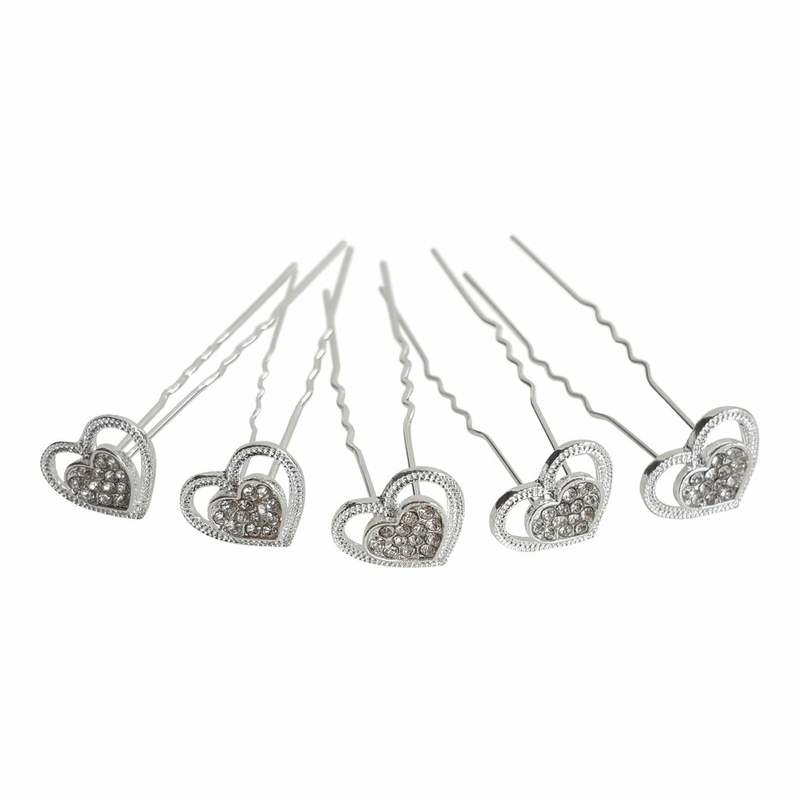 Fortunately, with these hair pins, you needn't break the bank to complete your bridal party's look. 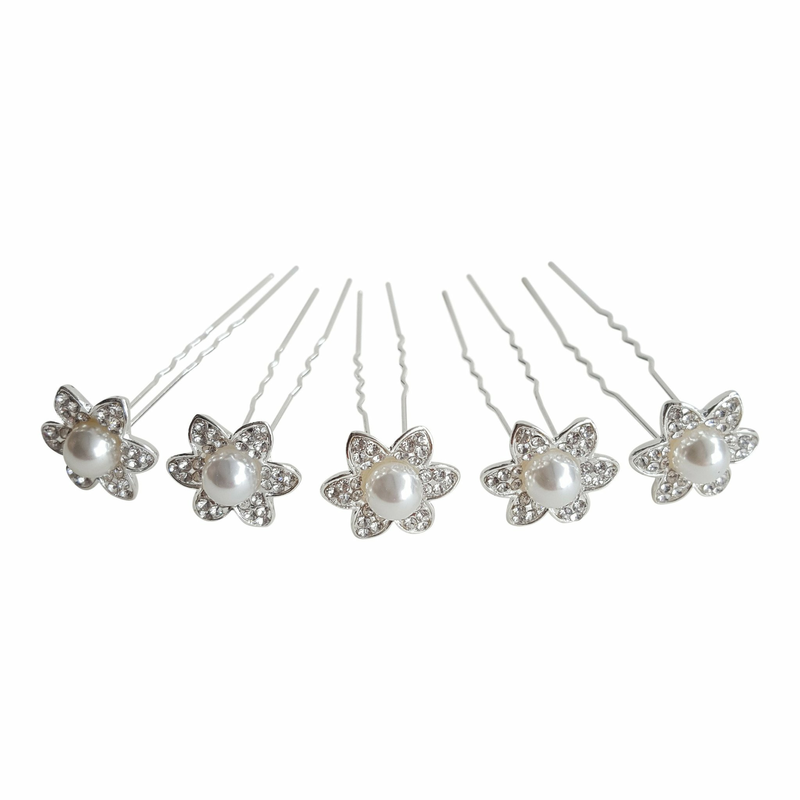 These gorgeous hair pins are available in different variations, either silver with crystal, or with pearl and crystal. Just consider what matches the other accessories that you or your bridesmaids are wearing. 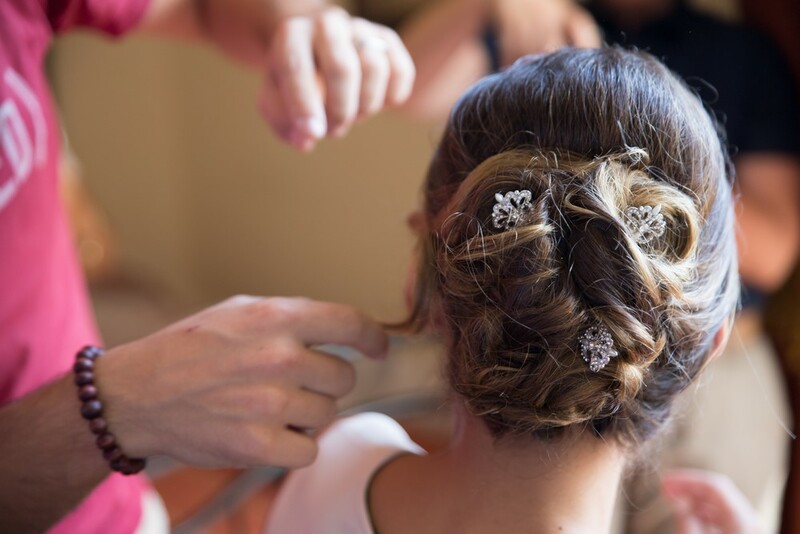 They come in packs of five, which is usually the ideal number for decorating most bridal hairstyles. An odd number normally looks better than an even number. 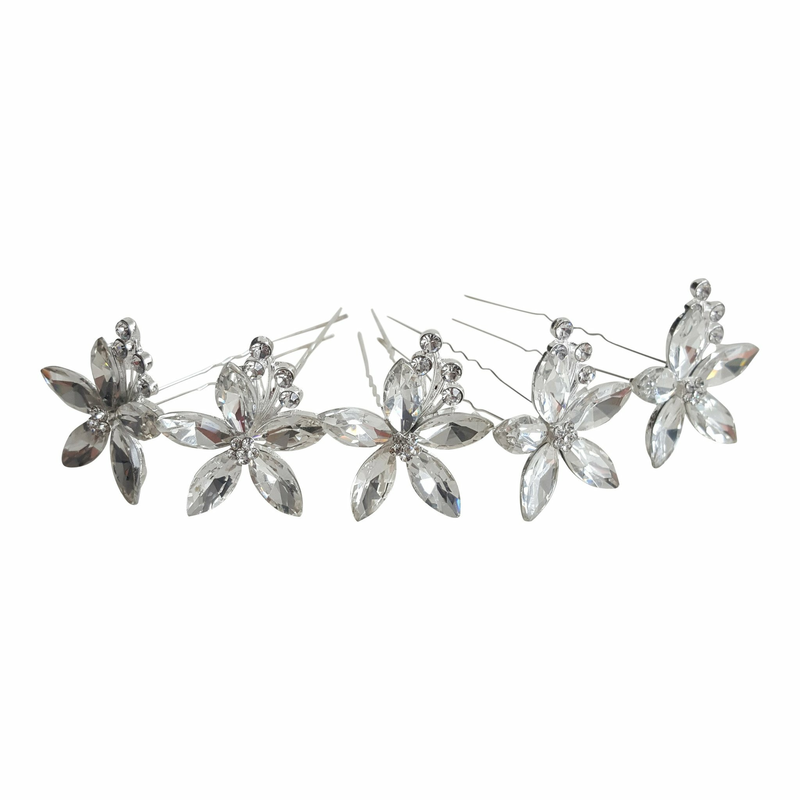 And starting from £9.99, perfect for adorning your bridesmaids'hair!